All parents want to throw their kids an amazing party for their child and guests to enjoy. But what if you lack the themed party-throwing know-how? It’s all too easy with Bee Box Parties, where all your customised party goods come to you in one delivery box! 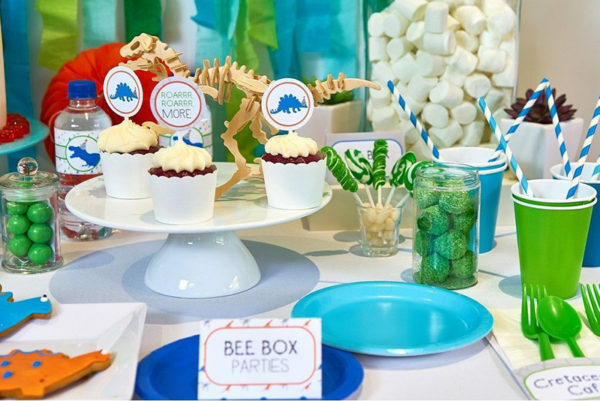 Perfect for parents who aren’t confident in their party organising ways, or for those who want all the convenience of a one-stop-shop, Bee Box Parties will have you setting up a brilliant themed party space in no time. In planning a party, first you must pick your theme. 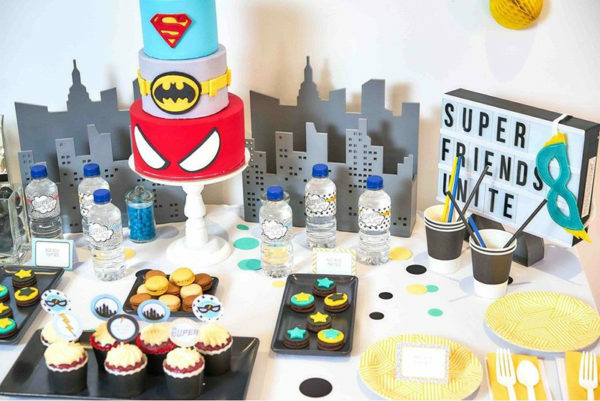 There’s several themed party boxes to choose from, including unicorn, dinosaur, princess and superhero – all party favourites of the 10 and under crowd for sure. 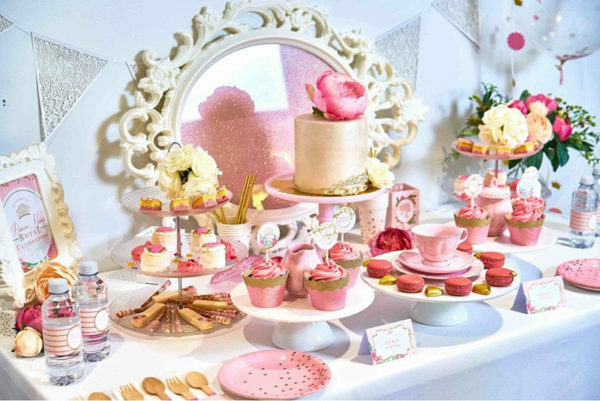 Choose from either a Bee Box – filled with quality party wares, favours, customised printables, cutlery and decorations – or go one step further with the Luxe Box. 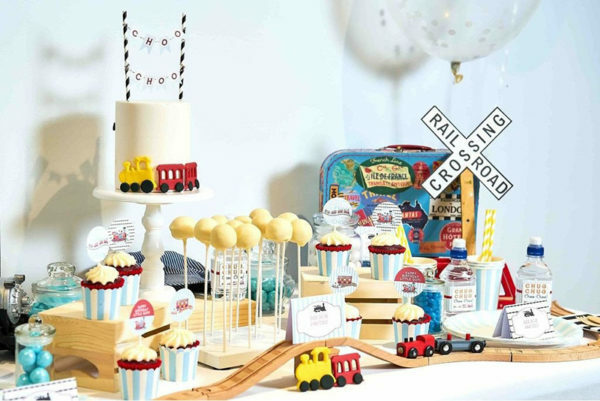 It gives you all that the Bee Box offers plus a swag of themed extras such as honeycomb decorations, extra balloons and fancier party favours, just to name a few. Want to make your child’s next party a blast without the pressure of extra work? Limbo your way over to Bee Box Parties and discover what party boxes they have on offer! Prices start at $99 for a Bee Box catering for 12 party guests.